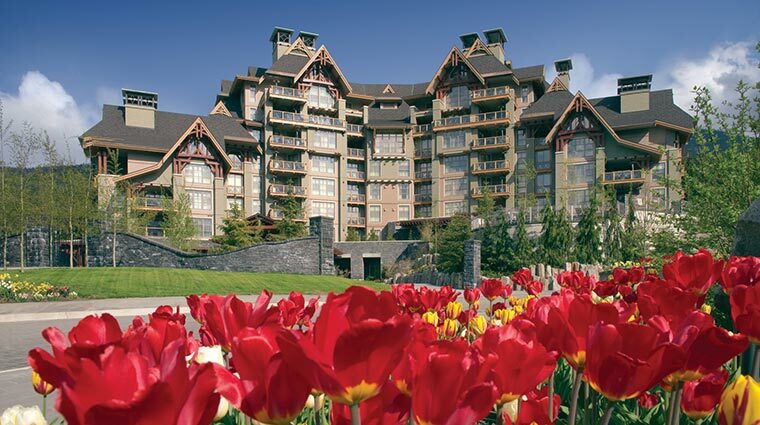 Four Seasons Resort and Residences Whistler is located at the foot of Blackcomb and Whistler mountains and offers a year-round getaway that features signature Four Seasons service and style. 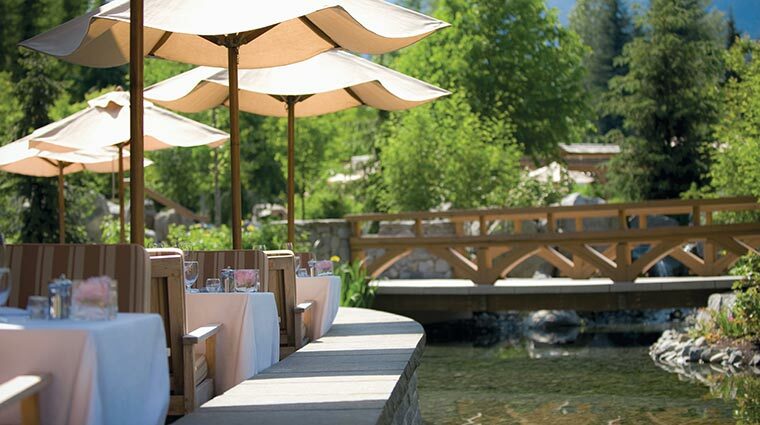 The resort is a five-minute walk to the ski lifts and a 10-minute stroll to the village center, making it the perfect location for a rustic adventure any time of year. 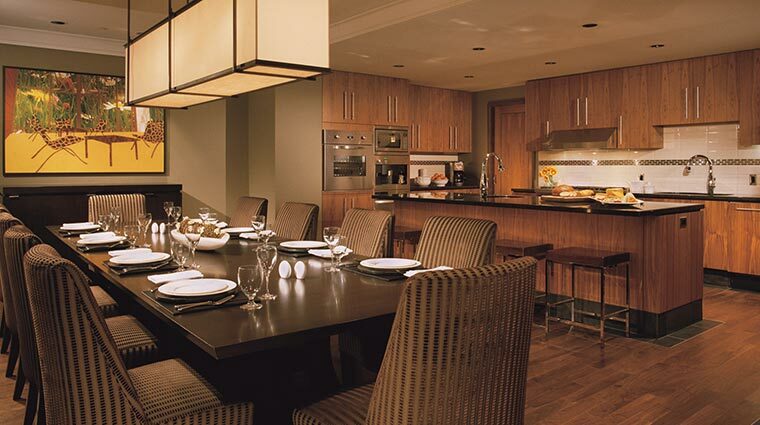 The guest rooms are spacious, beautifully furnished and decorated, while the dining room and lounge delight with flavorful food and an extensive wine list and specialty cocktails. 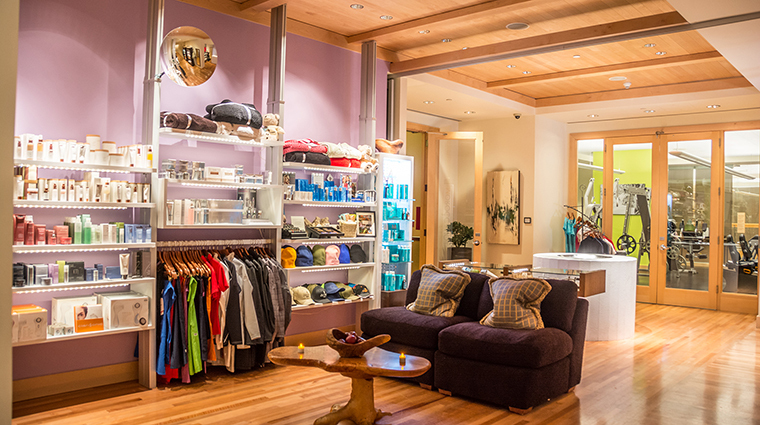 After a day of activity, retreat to the Five-Star spa, where body wraps, hydrotherapy, facials and massages will help you unwind. End your day on the slopes with locally sourced surf and turf at the hotel’s signature restaurant SIDECUT Modern Steak + Bar. 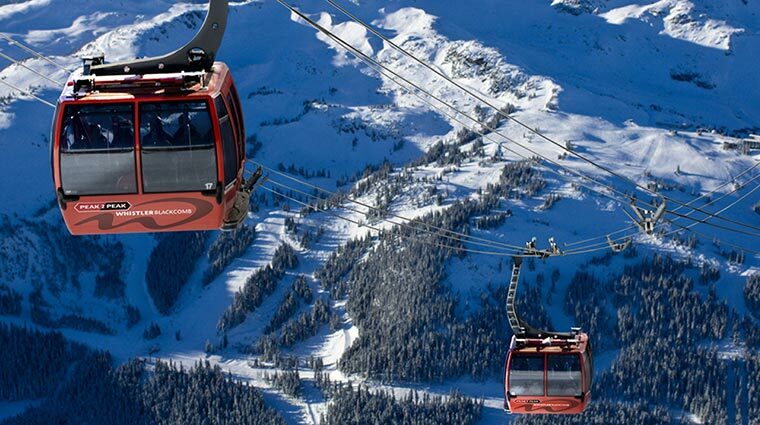 • This mountain hotel offers a one-of-a-kind service with its Ski Concierge, who will collect and store your equipment for you, assist with equipment rental (if needed), and help you purchase a lift pass, so you waste no time in enjoying the fresh morning powder. 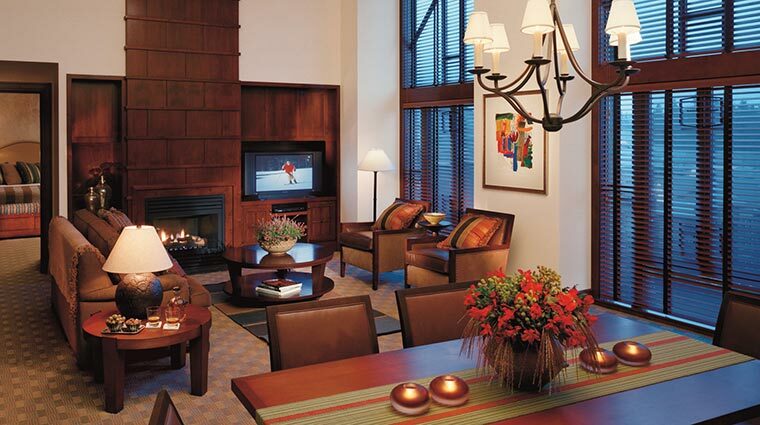 • The Five-Star hotel's staff is both friendly and efficient. From the prompt valets who can provide you with directions to local attractions to the twice-daily maid service, every detail has been thought of to make your stay as comfortable and enjoyable as possible. 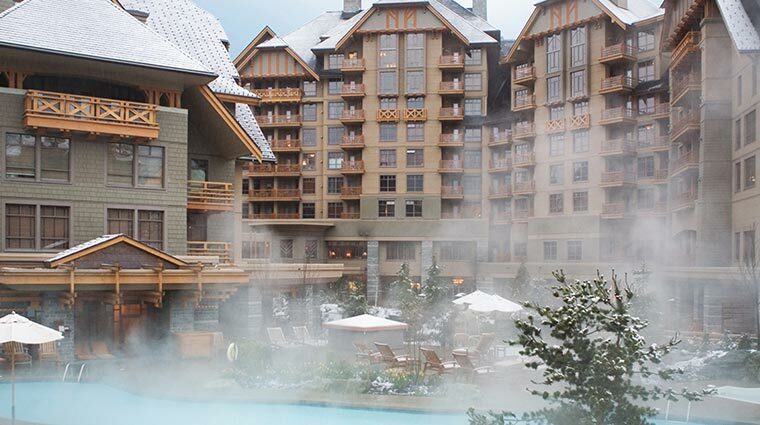 • The Four Seasons Resort Whistler boasts a heated outdoor pool open year-round, along with adjacent hot-spring-style whirlpools surrounded by Whistler’s stunning mountain vista. 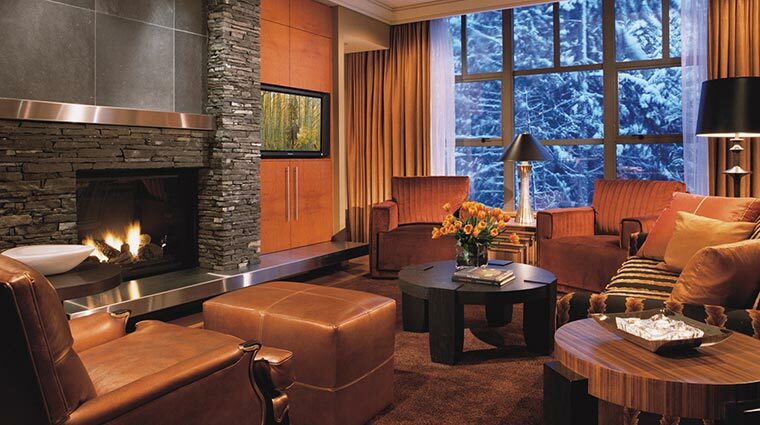 • After a day on the slopes, be sure to book an après-ski massage at the luxury hotel’s Four-Star spa. 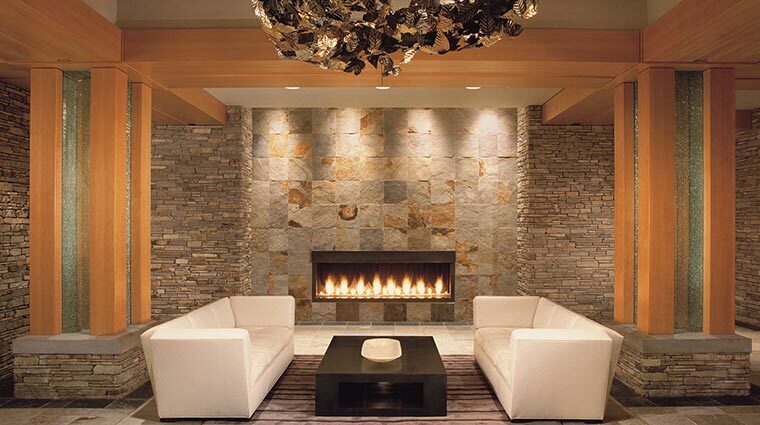 Your chilly feet will be wrapped in warm towels while muscles are warmed and relaxed with hot stones. 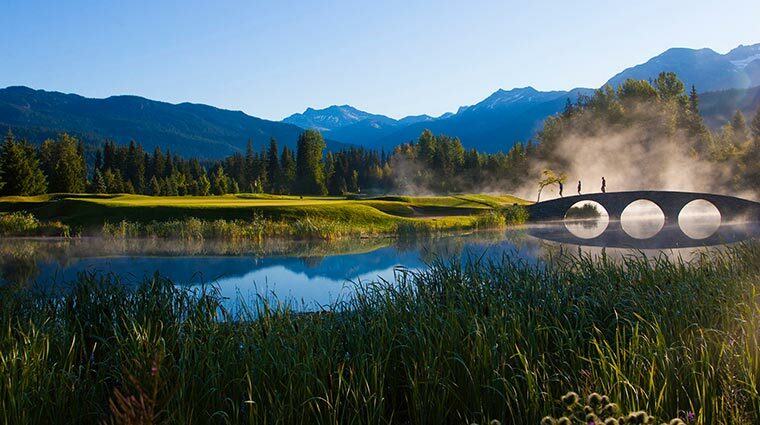 • Whistler’s epicenter is made up of car-free villages: Blackcomb Upper Village, Whistler Village (or Main Village), Village North and Creekside Village. 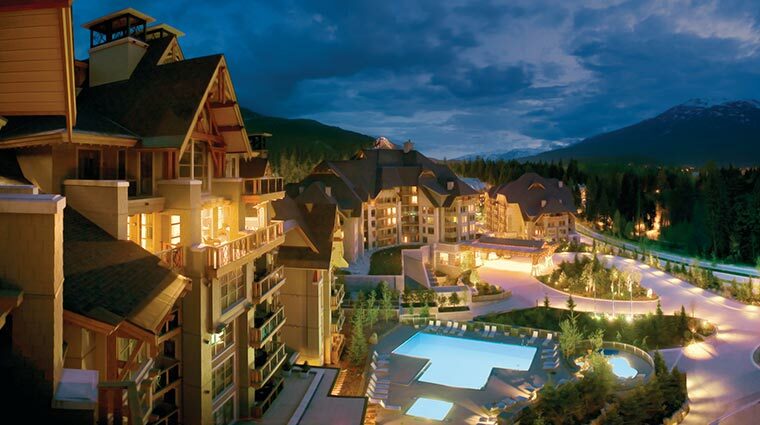 Each village is accessible by a walking path from Four Seasons Resort Whistler or by complimentary shuttle. 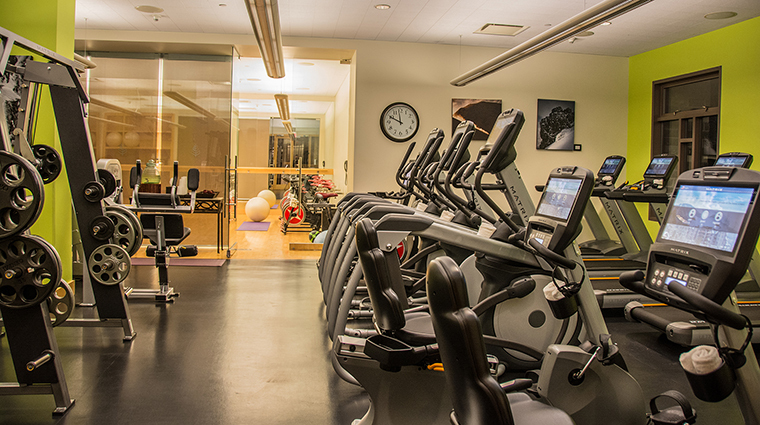 • If you’re not in the mood to ski, the hotel gym has a full range of fitness equipment, along with downloadable iPod personal training sessions and a yoga studio, where guests can enjoy yoga, Pilates, aerobics and stretching classes. 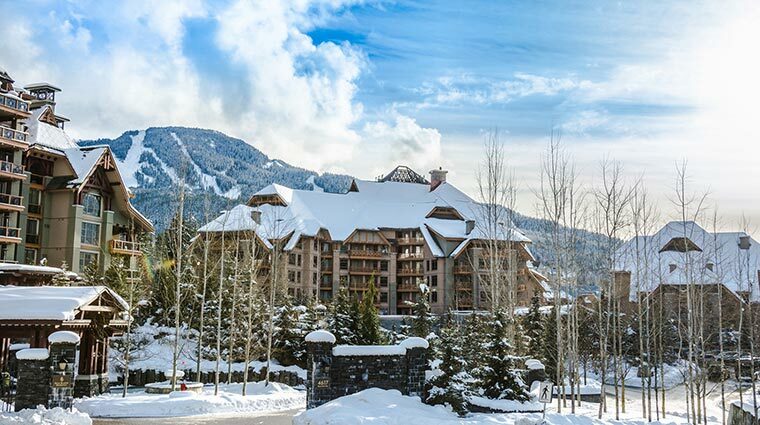 • As a guest, you’ll be offered complimentary transport between the resort and the ski concierge, and then onto Whistler Mountain. • In addition to the 273 rooms and suites, there are also 37 private residences; two-, three- and four-bedroom accommodations housed in the private residence building with its own concierge, gym and pool. • All 273 rooms and suites have a large bathroom (double vanities and separate glass shower and tub), private terrace and gas fireplace. 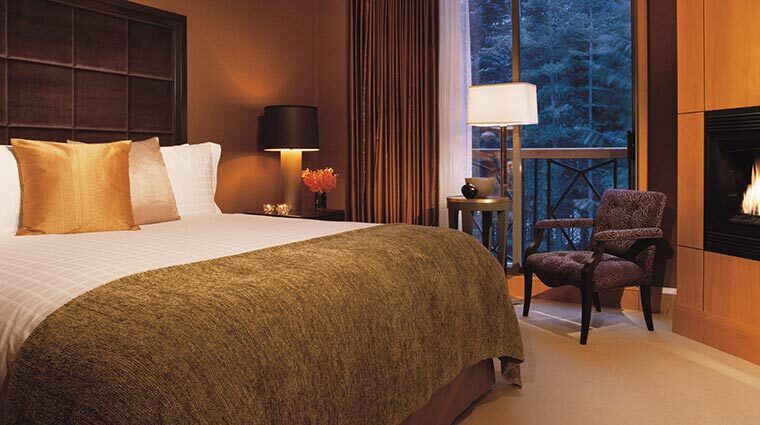 • The rooms at the Five-Star luxury hotel have a natural, classic look with dark wood accents, as well as views of Whistler’s stunning landscape. 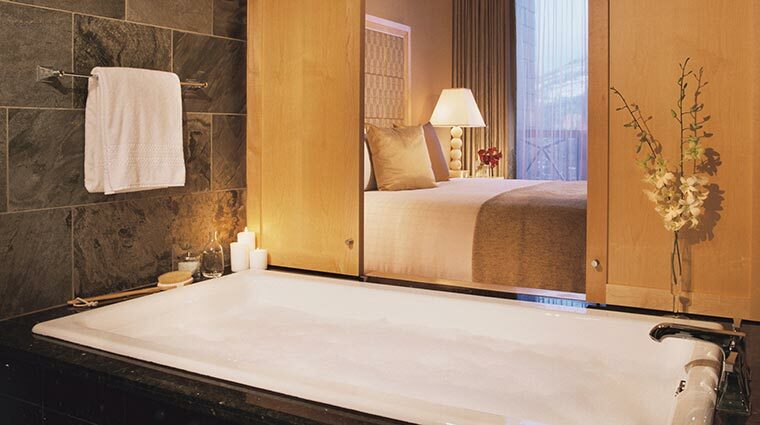 • All guest rooms have full bathrooms with separate glass shower, tubs and double vanities, with complimentary L’Occitane products. • Each guest room receives the same impeccable touches: twice-daily maid service, coffee machines, terry cloth robes, complimentary newspapers, a comfortable desk and work area, wireless Internet and flat screen TVs. 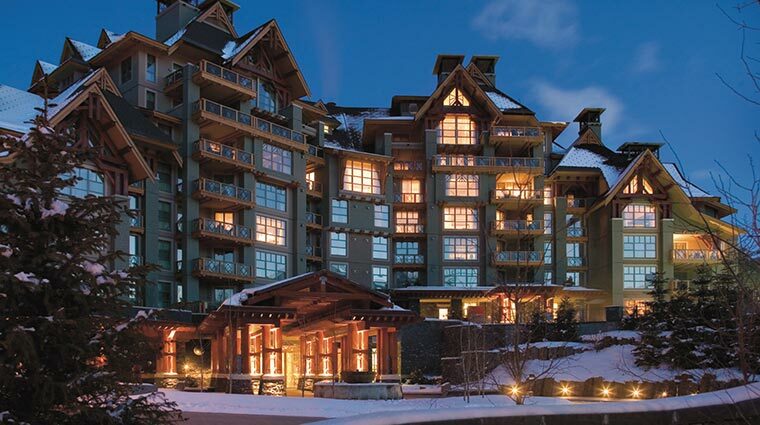 • Named for the curvature on the side of a ski or snowboard, SIDECUT Modern Steak + Bar celebrates its rustic location with a sleek wood interior decorated with colorful earth tones and an open fire complete with views of the local Whistler and Blackcomb mountains. 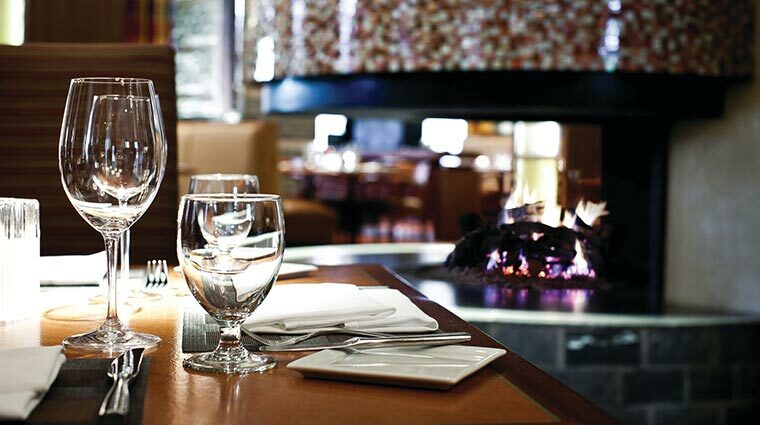 • SIDECUT Modern Steak + Bar features locally sourced carnivorous fare such as Canadian prime beef from Alberta and British Columbian fallow venison loin. 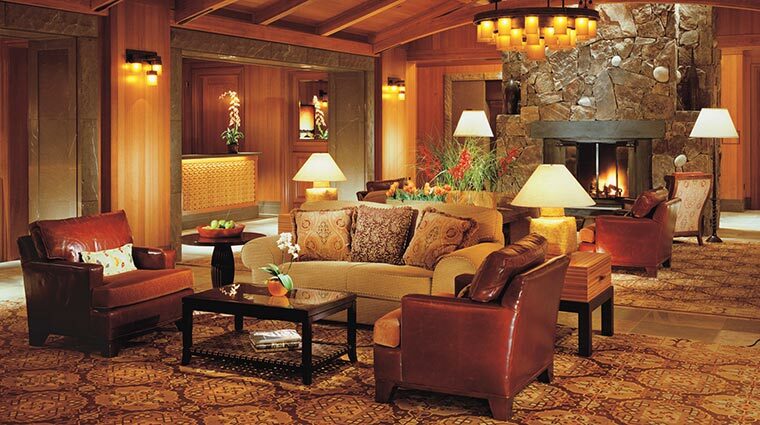 • The hotel’s signature restaurant also serves up a variety of seafood sourced from the Pacific Ocean and local mountain lakes, like Queen Charlotte Sound halibut or wild Chinook salmon. 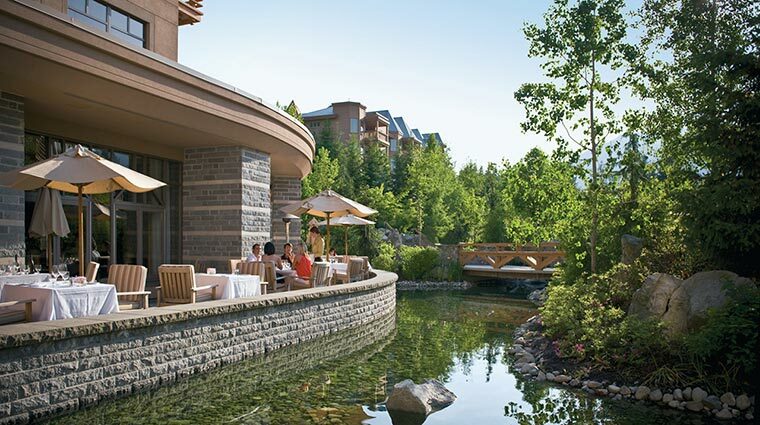 • SIDECUT Bar offers the perfect setting for an après-ski cocktail or dessert with a heated terrace complete with live music most nights.